This article may or may not be true... It was in a popular daily newspaper over the weekend that claimed it to be true. This article suggests that the current actor playing Superman has a fear of flying. So, there you go, no-one is immune. Over the 17+ years we have been running our programmes, we have literally seen people from all backgrounds and professions, men and women aged 6-84. 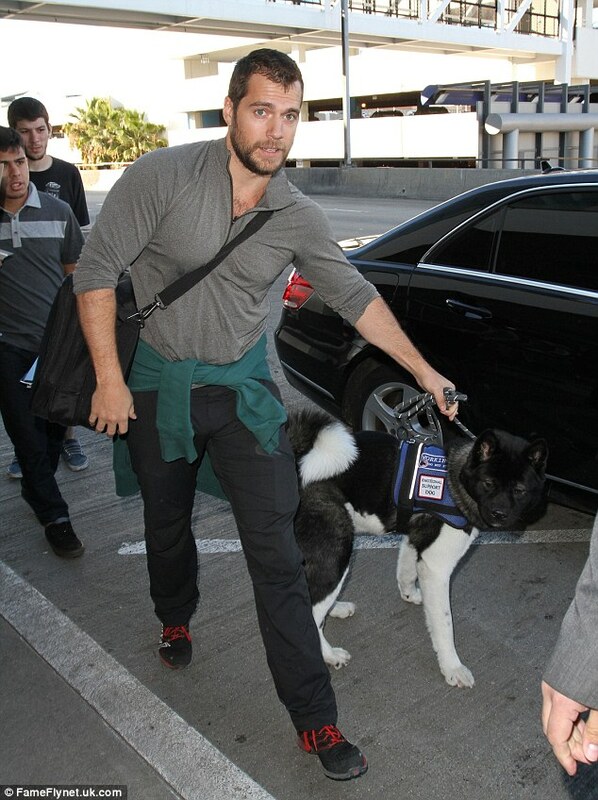 Superman can famously fly faster than a speeding bullet – but the British actor who plays the superhero needs an ‘emotional support dog’ to board a plane. 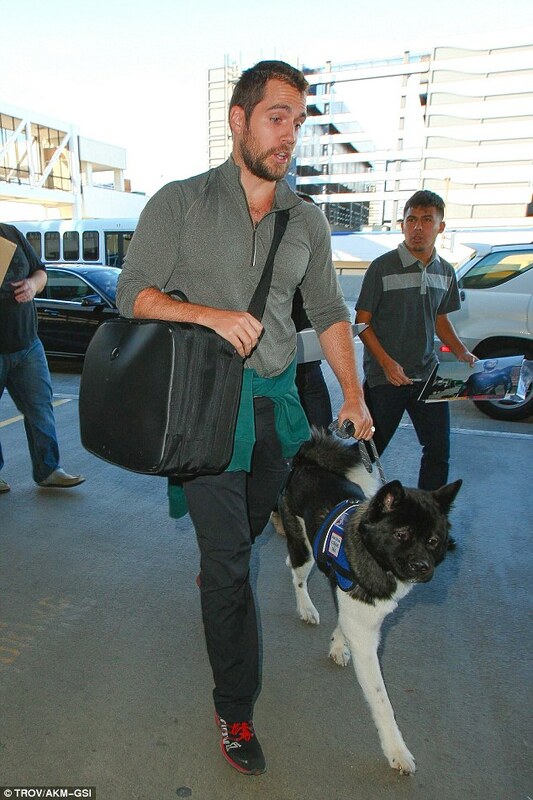 Man Of Steel star Henry Cavill, 31, was seen arriving for a flight at Los Angeles’ LAX airport last week with his dog, which was wearing a vest with the words ‘Working. Do not pet. 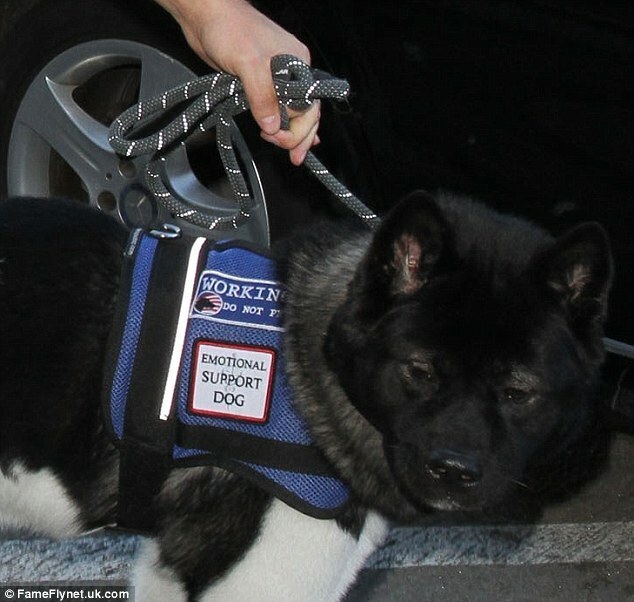 Emotional Support Dog’ emblazoned on it. Under a unique US Department of Transportation rule, passengers are allowed to take their dogs on flights if they have a doctor’s letter stating the animal ‘is necessary to their mental health or treatment’.